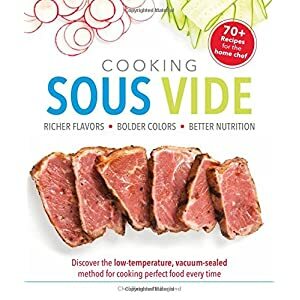 Sous vide cookbook – The Complete Guide to Sous Vide Cooking! 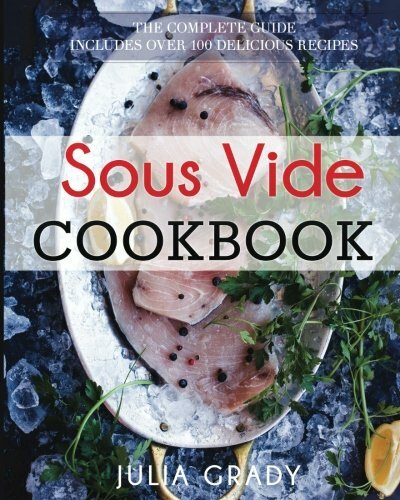 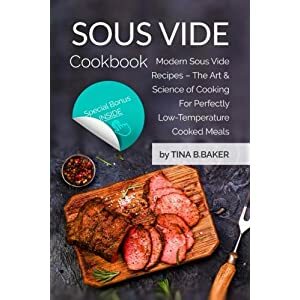 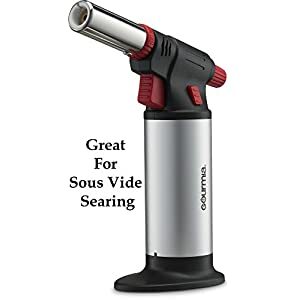 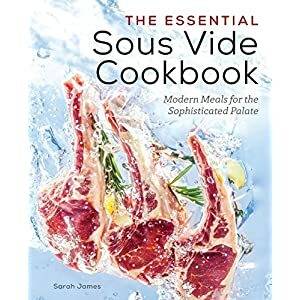 Tags: complete guide, cookbook, cookbooks, guide to sous vide, recipes, sous vide, sous vide cookbook, sous vide cookbook recipes, sous vide cookbooks, sous vide cooking, sous vide recipe, sous vide recipes. 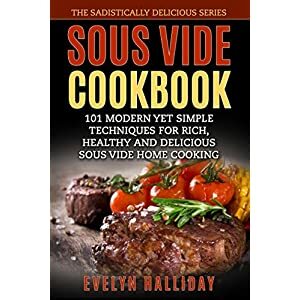 Prepare Professional Quality Food Easily at Home is going to help you make amazingly easy and delicious meals that you and your family and friends are going to love. 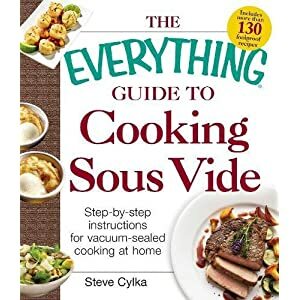 This book fully explains the sous vide method and guides you through the process. 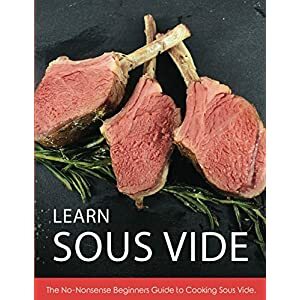 Many people are excited when they first hear about sous vide cooking but aren’t really sure where to start. 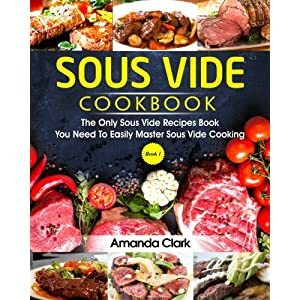 While sous vide is great for cooking steaks and other meats to perfection, it has the potential to be used for so much more. 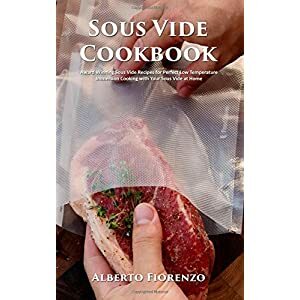 This books contains a plethora of recipes that have been carefully tested and developed to turn out amazing using the sous vide method.